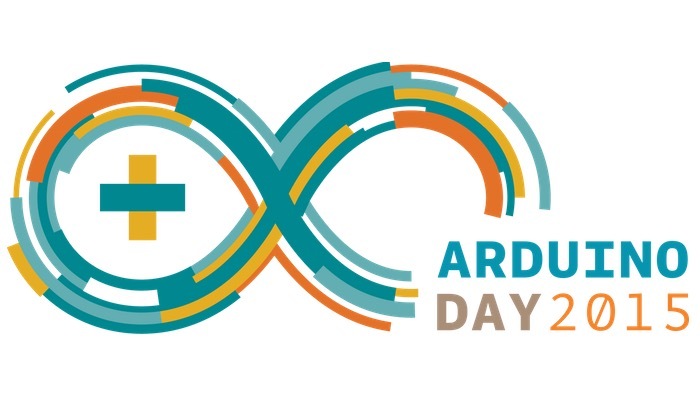 Last year, during the first celebration of Arduino Day more than 240 user groups, makerspaces, hackerspaces, fablabs, schools, studios and educators throughout Europe, North and South America, Asia, Africa and Australia planned activities, workshops, events for a wide range of audiences and skillsets. 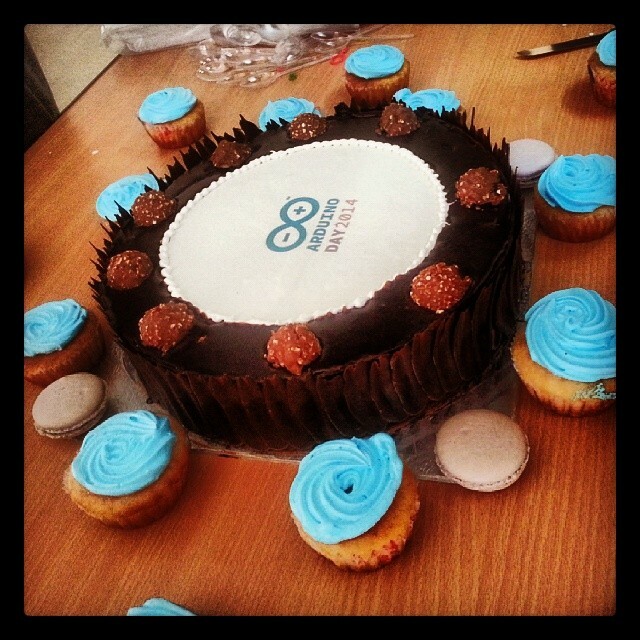 They celebrated together the open source community gathered around Arduino globally. We are now organizing the second edition of this worldwide anniversary celebrating Arduino community and the makers’ movement. Everyone can participate in the role of organizer or as a participant. I am still trying to find a computer that does not have issues with Arduino. Apple Mac Book Pro and Lenovo have had to refund my money due to previous permissions on the disc . I am a nearly 62 year old hobbyist not a developer. I’ve been using Arduinos for 2.5 years and have not had any problems – Uno, Redboard, Funduino, Mega 2560, Pro Mini 5V, Pro Mini 3.3V, Gertduino and RasWik with a Raspberry Pi. I use an Acer PC and Samsung Netbook, both with Windows 7. You need to set up your Mac properly. I’m even programming Arduinos from my Raspberry Pi! Get a good book on Arduino – “Arduino for Dummies” is a good starting text. Find somebody local who is already using Arduinos and get help and advice. I’m a 69 year old hobbyist. I just schedule on March 28th for Arduino Day in UNMSM, Lima, Perú. Arduino works just fine with all kind of computers, needing some drive instalation in some of them. I also use raspberry PI to work with arduino, works perfectly fine. If you want a good system, use some kind of linux, they usually work better, but any winXP or above also work.